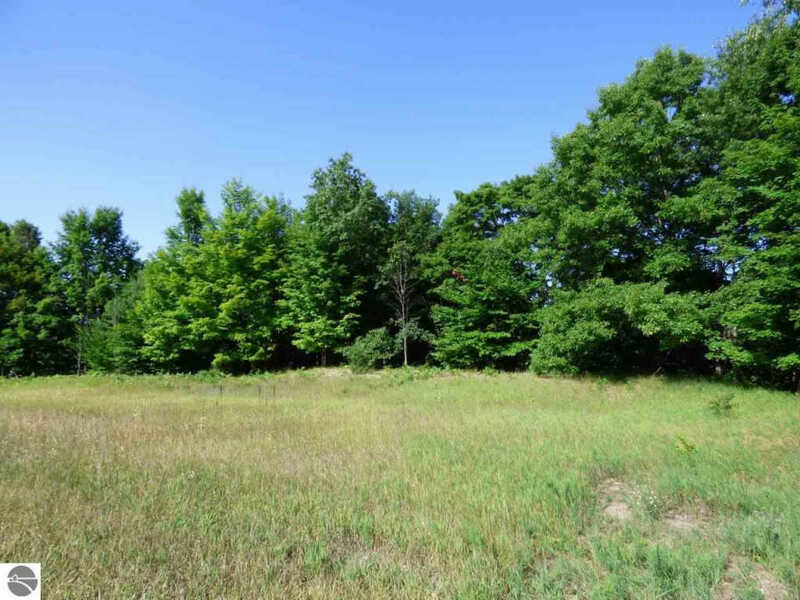 Beautifully wooded 5 acre parcel just north of the quaint town of Alden. Imagine the possibilities for a northern getaway tucked in the woods. This property is just north of S. East Torch Lake Drive and has frontage on both Alden Highway and S. East Torch Lake Drive. There is a nice ridge just into the woods where you could build a home with a walk-out lower level. The parcel is mostly wooded, with an open area at the road and a small opening at the bottom of the first ridge. You can enjoy the best of northern Michigan, living near Alden, with its small town charm, shops, festivals and waterfront park and docks. Bellaire is just a few miles north, where you can enjoy several dining options, shops, brewery, cidery, winery, and great golf and skiing at Shanty Creek Resorts. You will be near some of the best lakes in the state, with Torch Lake around the corner and Lake Bellaire nearby. Get ready to make this your home!